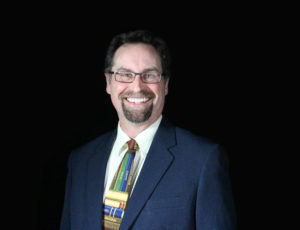 Derek P. Gilbert hosts SkyWatchTV, a Christian television program that airs on several national networks, the long-running interview podcast A View from the Bunker, and co-hosts SciFriday, a weekly television program that looks at science news with his wife, author and analyst Sharon K. Gilbert. Derek is a Christian, a husband and father, author of the novels The God Conspiracy and Iron Dragons, and a contributing author to the nonfiction anthologies God’s Ghostbusters, Blood on the Altar, I Predict: What 12 Global Experts Believe You Will See by 2025, and When Once We Were a Nation. He’s been a speaker at Bible prophecy conferences in recent years, focusing on the prophetic implications of Dominion theology and the transhumanist movement. The evidence for the authenticity of the New Testament awakened Derek to the spiritual war raging around us. It is this battle that inspires him.